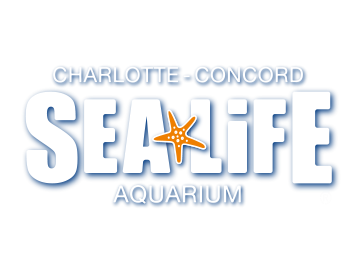 Are there any restriction dates for using my Merlin Annual Pass at SEA LIFE Charlotte-Concord Aquarium? Do I get any perks when visiting SEA LIFE Charlotte-Concord Aquarium? Can I upgrade my ticket/SEA LIFE Charlotte-Concord Aquarium Annual Pass to a Merlin Annual Pass? Yes, any guests who are not Annual Pass holders will need to purchase a ticket at admissions or online to enter the attraction.